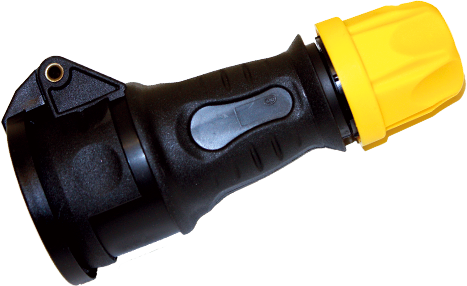 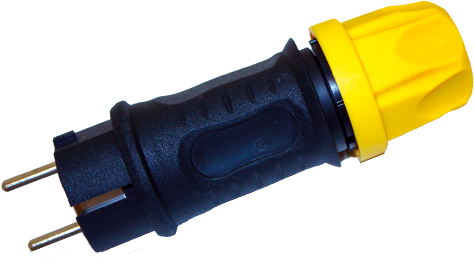 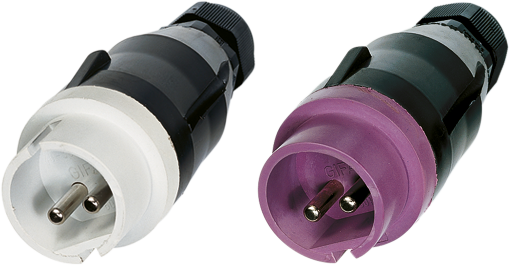 We offer a wide range of solid rubber connectors and plastic connectors. 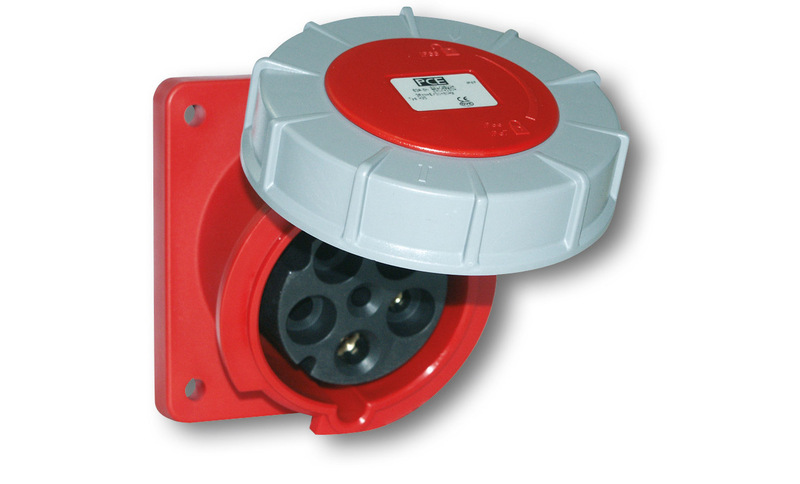 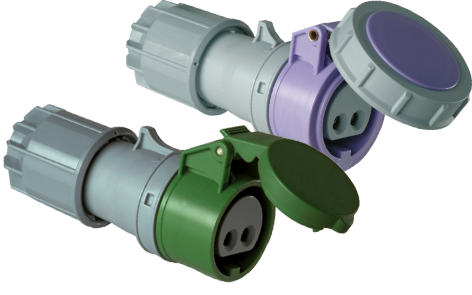 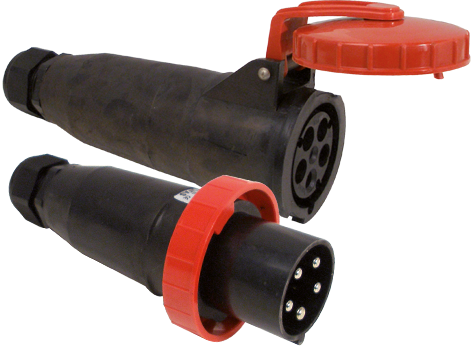 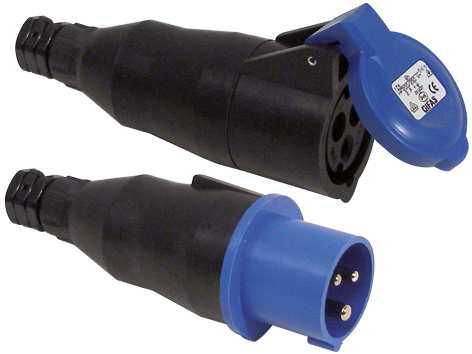 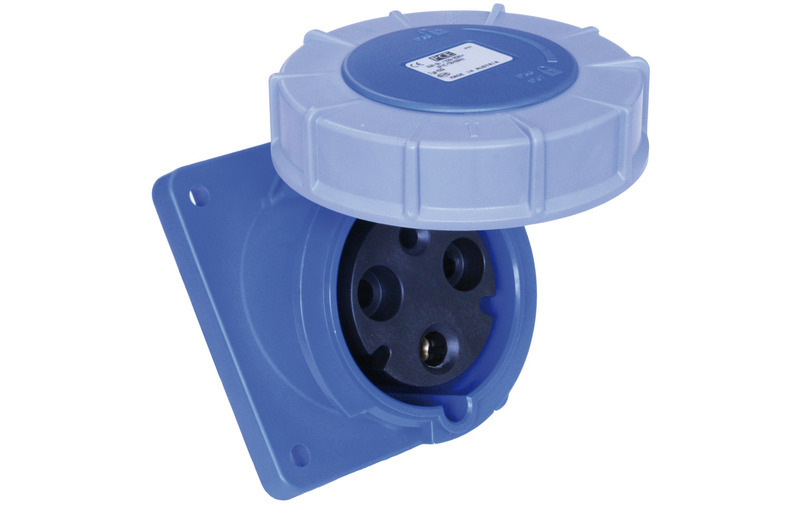 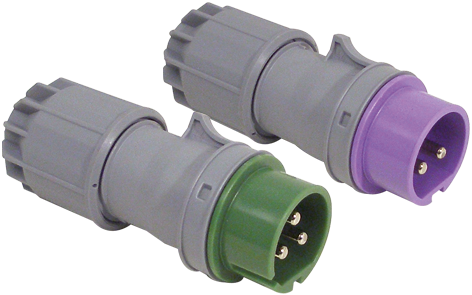 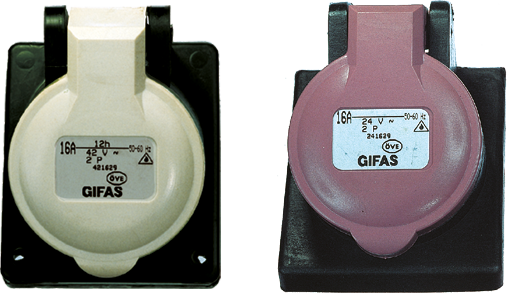 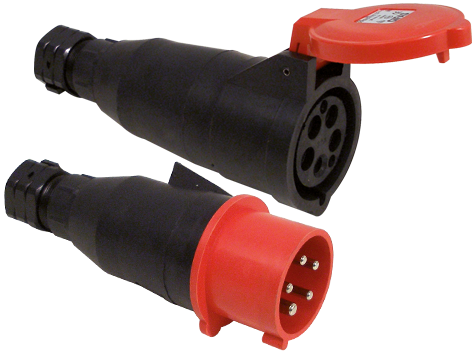 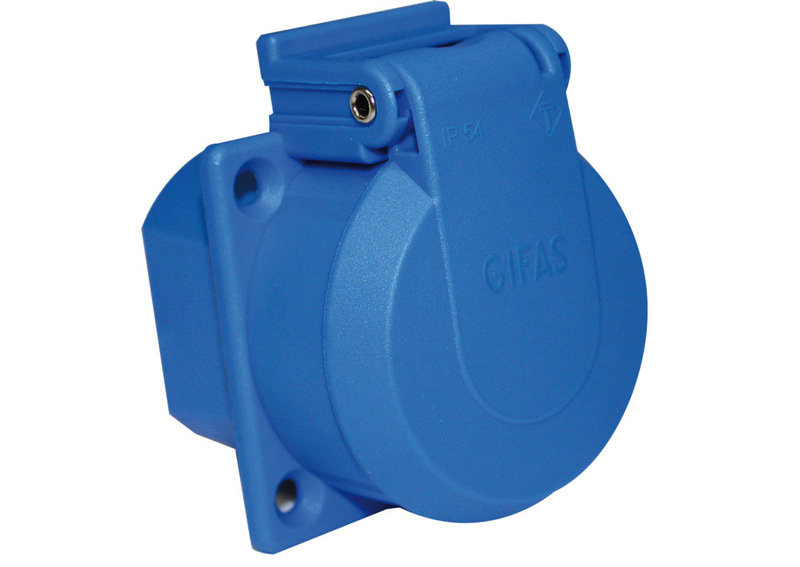 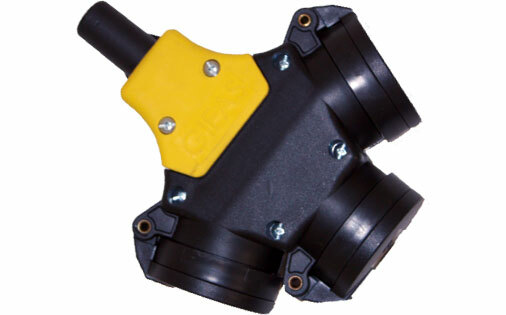 Our plug connectors have the characteristics of all of our solid rubber distributor housing. 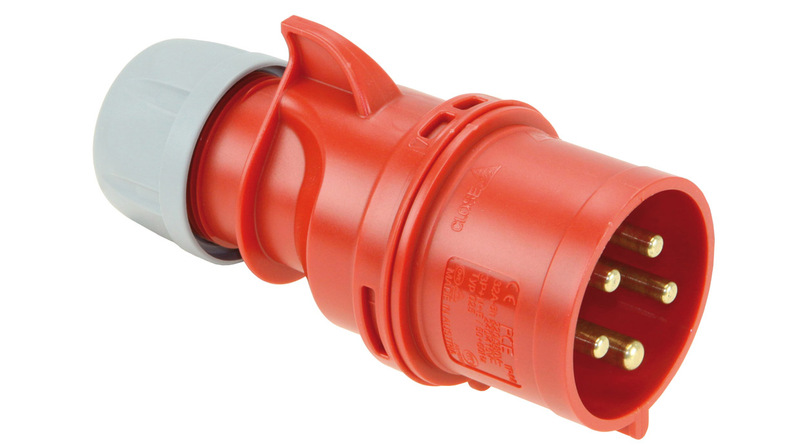 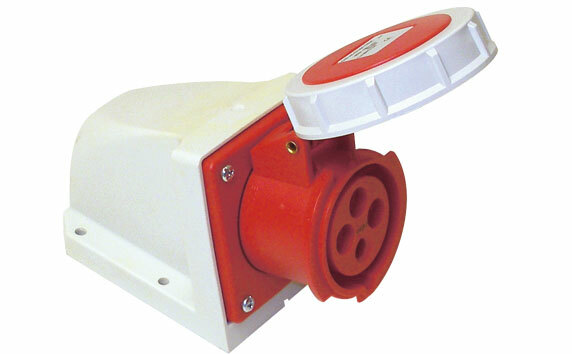 Large connecting spaces ensure problem-free connection of the supply cable to the plugs, connectors and sockets. 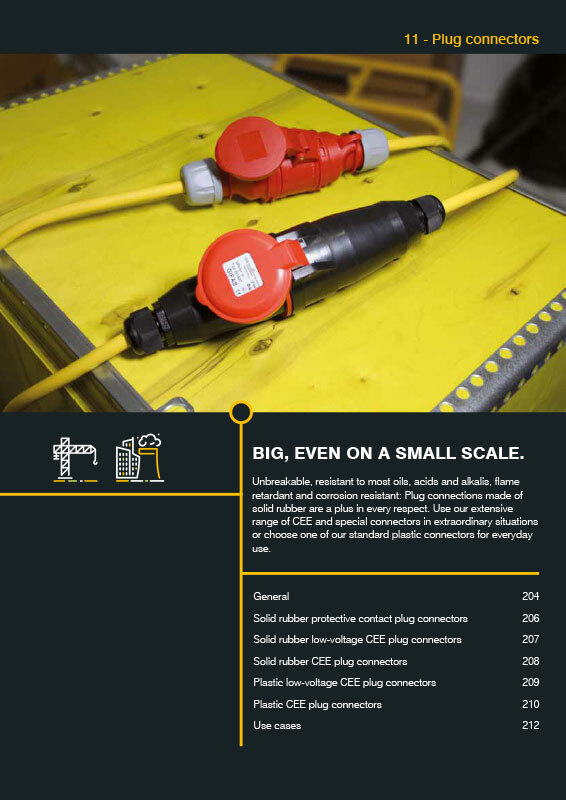 For further information please have a look at our PDF at the left side or contact us! 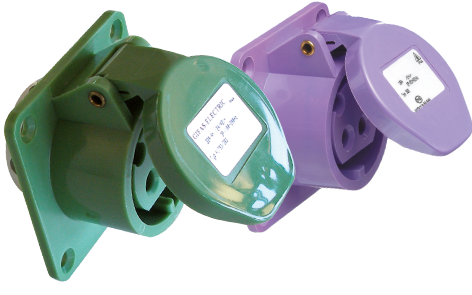 We are are looking forward to hear from you!